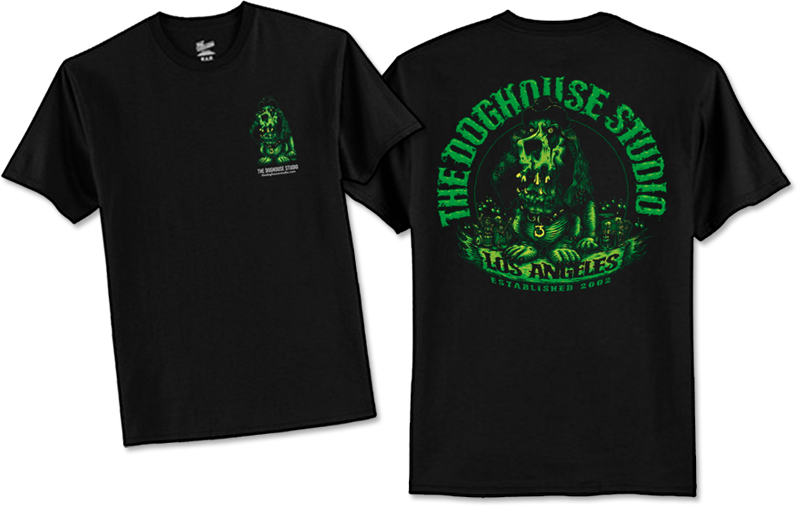 $25.00 each for orders shipping to the U.S.
$3.00 each for orders shipping to the U.S.
Conveniently located in Woodland Hills with easy access from the 101 and Ventura Blvd. 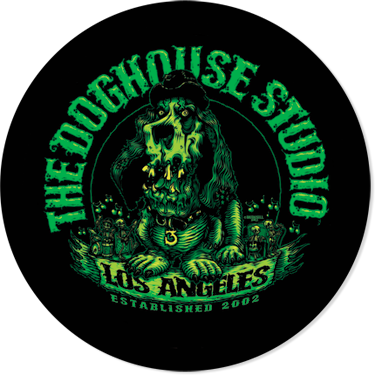 © THE DOGHOUSE STUDIO. ALL RIGHTS RESERVED. Have a question or want to inquire about our studio rates and availability? Let us know and we'll get back to you ASAP.